You will definitely save your sanity with the SmartThings Outlet. It looks like a simple plug in outlet, but it’s more than that. 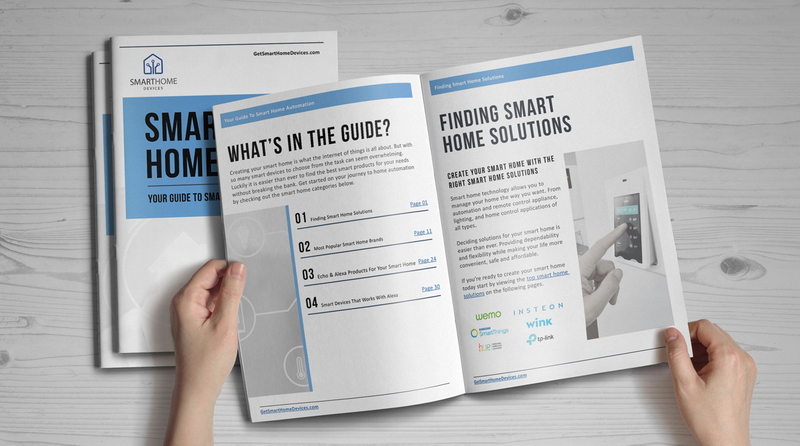 All you need is a SmartThings Hub or a device that is compatible with the functionality of the SmartThings Hub. What’s great with this device when paired with the SmartThings Hub, is that you can control it with the SmartThings app for Android or iPhone. You can automate the outlet and set it to off or on whenever the doors open, when there is some home activity, and the like. Manage the outlet as well as other connected devices like the SmartThings Routines for Goodbye, Good Morning, Good Night, etc. You can control the Samsung SmartThings Outlet with voice commands when you use SmartThings with Google Assistant. 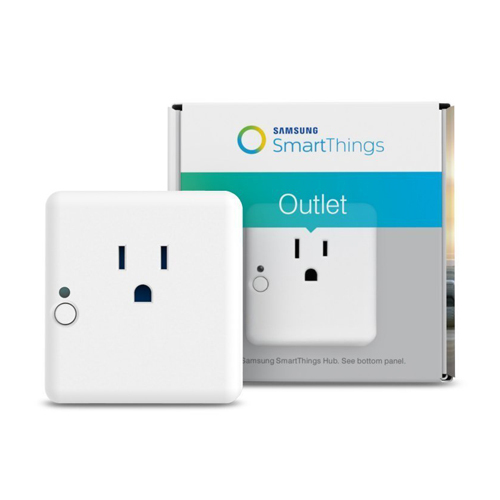 Did you know that the Samsung SmartThings Outlet can turn off your coffee pot and other small appliances? It can turn your coffee pot on or off, it can control small appliances, and it can control electronics. So, you can wake up with a fresh pot of coffee and you didn’t have to stand up to do it! It’s because this wirelessly controlled outlet is plugged to any of your outlets so you can easily automize when you just use the app. You can connect devices using your tablet or your phone. The outlet works well with the SmartThings Hub, as the mind of your system. You can add a lot of compatible sensors and devices to this system by using the SmartThings app on your smart phone. So, your lamps can turn on when you get home or you can save on electricity when you restrict the power going to your appliances. Besides the comfort that it gives, the Samsung SmartThings Outlet saves you on electricity and hence, money! Also, the SmartThings Smart Power Outlet loves Alexa. You can also take control of your SmartThings Outlet when you use voice commands through SmartThings with Amazon Alexa. SmartThings also works well with Amazon Tap, Echo Dot, and Amazon Echo. You can use Alexa with SmartThings to control the light, locks, thermostats, etc. To begin, you must download the iOS or Android app of SmartThings to your mobile phone. Then you set up the Amazon Alexa and download its mobile app as well. 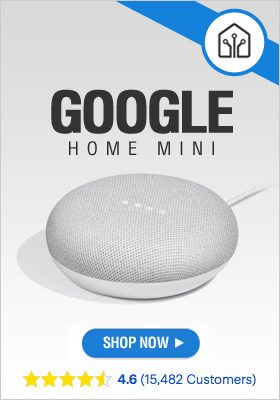 Afterwards, connect SmartThings to the Amazon Alexa. When finished, you can start discovering devices using the Amazon Alexa. You can ask Alexa to turn the bedroom light on or off, brighten or dim the kitchen light, set the light of the bedroom from a scale of zero to a hundred, change the patio lights to pink, turn the desk lamp on for reading, change the kitchen light to a soft light, increase or decrease the living room thermostat, ask if you locked the door, and many more fun and helpful stuff.